You can rank any site no. 1 in Google search using these supersonic backlinks. 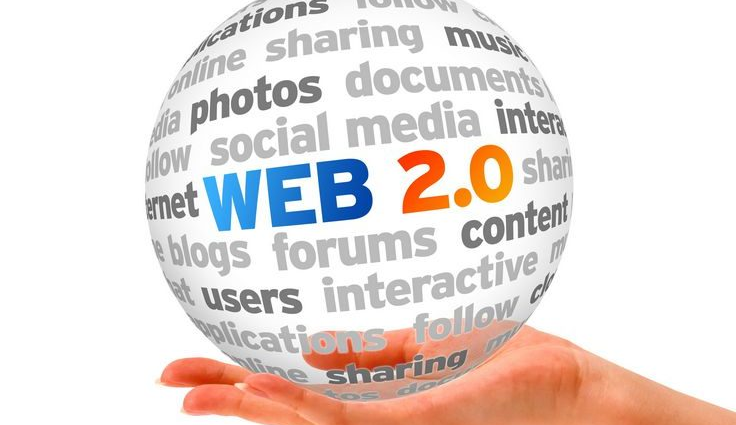 Yes, it is right we are providing 200 Web 2.0 Blogs with login details at $20. its time to boost your ranking No.1 at google. Google Safe. So don't worry about any Google updates just place an order and get ranking. This is the best way to rank your website on google top.